Do The Hogan's Understand This Week's Impact Did Lowest Number Of Viewers Since Timeslot Change? Meanwhile, Brooke informed a Twitter follower that ratings were "up 30%" but later deleted the post. 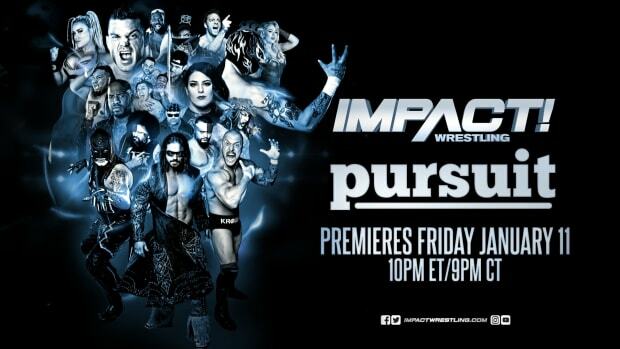 This week&apos;s Impact Wrestling actually did the lowest viewership since the move to the new timeslot. To take a look at all the Impact Wrestling ratings, head on over to our TNA Ratings Archive.